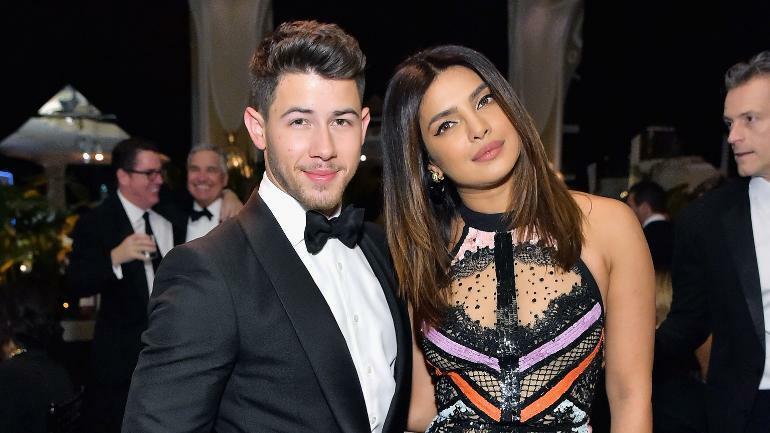 The wedding of Priyanka Chopra and Nick Jonas has been the talk of the town and the two have been in the limelight ever since as a couple. 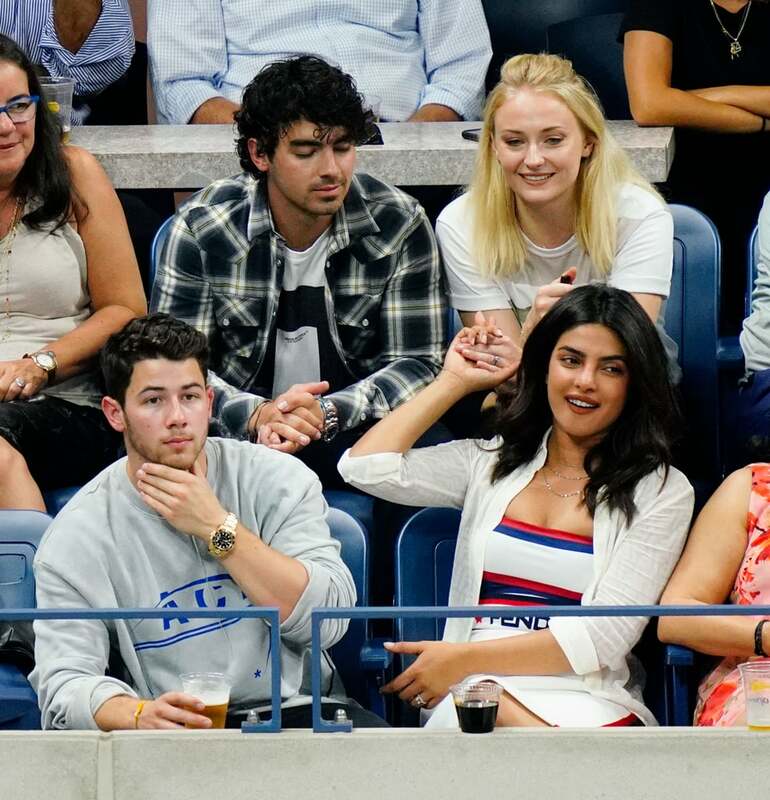 While many people have been getting couple goals from this beautiful couple, it is Nick’s little brother Joe Jonas and would be bride, present girlfriend Sophie Turner who seem to have learned a strong lesson from bhabhi Priyanka’s wedding. 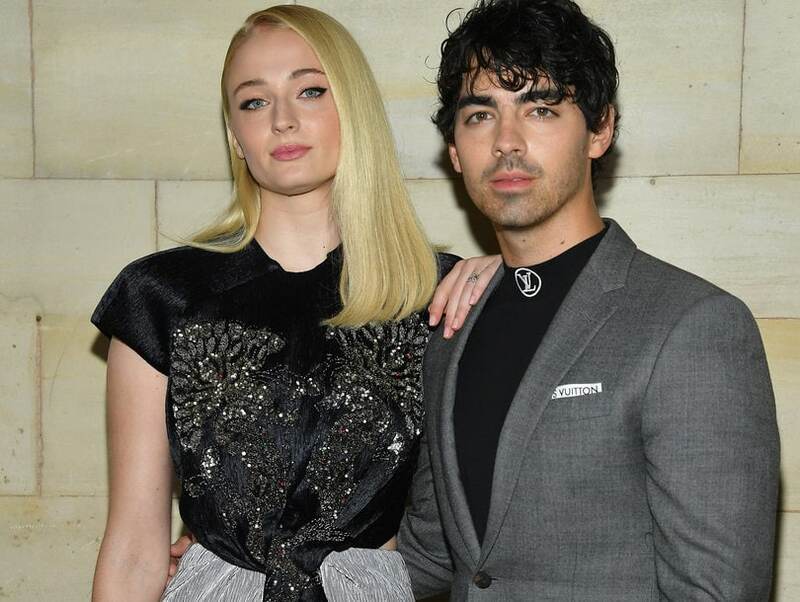 After Nick Jonas tied the knot with our Desi girl, Priyanka Chopra, it’s now Joe Jonas’ turn to take the wedding vows with Game Of Thrones’ sensation Sophie Turner, aka Sansa Stark. 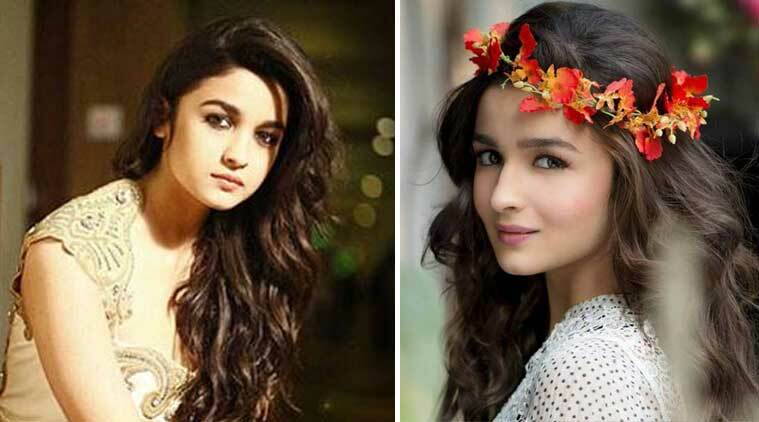 The couple is set to wed this summer in Paris, however, an official date is not out yet. While talking about it in one of a joint interviews on a show, Joe Jonas recalled a goof-up which happened during Nick and Priyanka’s wedding in India and he swears that he will not make the same mistake. Well, the Jonas’ ran out of beer at Nickyanka’s wedding and that became a big issue for the guests, who were not much into hard drinks and preferred light beer over it. Kevin Jonas also reveals that things went downhill after the beer supply was over. So, now Joe has decided to stock up enough beer on his wedding. Nick added, “We learned a lesson from my wedding. Our friends drink a lot of beer, specifically, and we ran out of beer at the wedding, at my wedding, which was a big issue.” Meanwhile Kevin said, “It starts to get very dark very fast with hard alcohol instead. It’s just like ‘Oh, we’re doing this now? Okay.’” Well, we really hope that Joe’s wedding has ample supply of beer for his guests. Actor-Turned-Author, Twinkle Khanna Took ‘18 Year Challenge’ To Celebrate 18th Wedding Anniversary.